Can you believe 2017 is almost over? We’re not sure where the time went but we’re excited for what 2018 holds! Of course, with a new year comes new wedding trends. Every year, industry experts give their predictions for what colors, themes, activities and more will be popular at the weddings you’ll attend. Thanks to our friends at WeddingWire, we can share some trends heading your way. 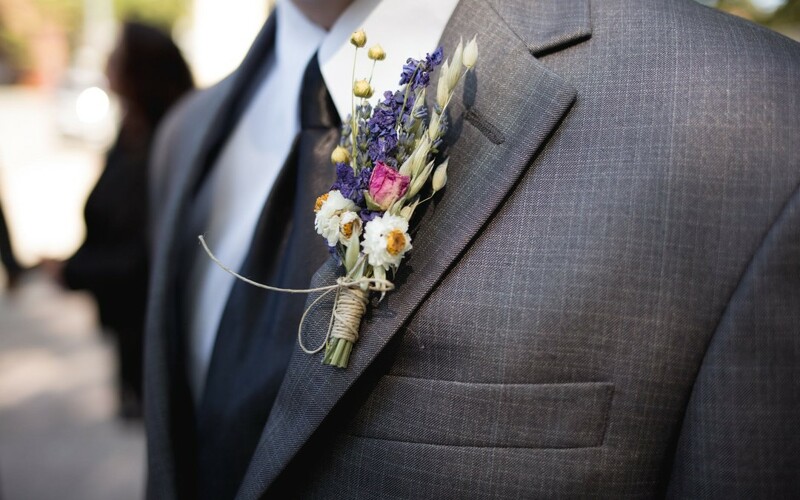 NAVY IS THE NEW BLACK – Brides and grooms are opting for something a little less traditional as the neutral shade in their wedding’s color palette. Deep midnight navy is taking over everything from the text on invitations to bridesmaids dresses and accent flowers. SILVER AND CHROME – Metallics have been trending but silver and chrome are finally having their moment in the spotlight. Couples are drawing inspiration from the 1970s where silver and chrome were very prominent. BACK TO FORMAL – While food trucks and casual weddings were popular this summer, wedding planners are seeing a shift back to more formal, extra-elegant weddings. Expect to see cleaner floral arrangements, classic tuxedos (in navy) and just a hint of spark/shine. 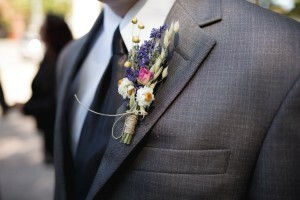 The key will be executing a formal but not boring/stiff wedding. HANGING FLOWERS – Couples are finally realizing that sometimes, a large centerpiece can be annoying because your guests can’t see across the table! So instead, 2018 will feature suspended arrangements and/or a small cluster of vases – minimal but elegant. UNIQUE ENTERTAINMENT – Couple are planning weddings with their guests in mind and working hard to create an incredible experience for guests. 2018 will bring interactive elements to entertain guests with creative food ideas, music and fun photo booths. That’s right – photo booths are here to stay but couples are getting rid of the booth and opting for a more open feel with a fun background and creative props. Do you agree with these wedding trend predictions? Check back later this month to see what else 2018 weddings will have to offer!